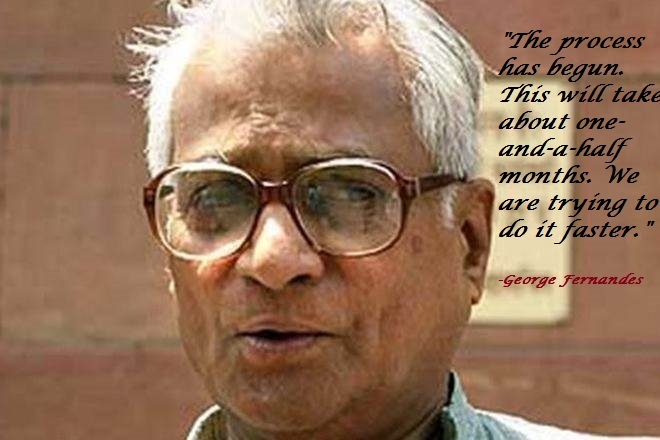 George Fernandes:- George Mathew Fernandes (3 June 1930 – 29 January 2019) was an Indian trade unionist, politician, journalist, agriculturist, and member of Rajya Sabha from Bihar. 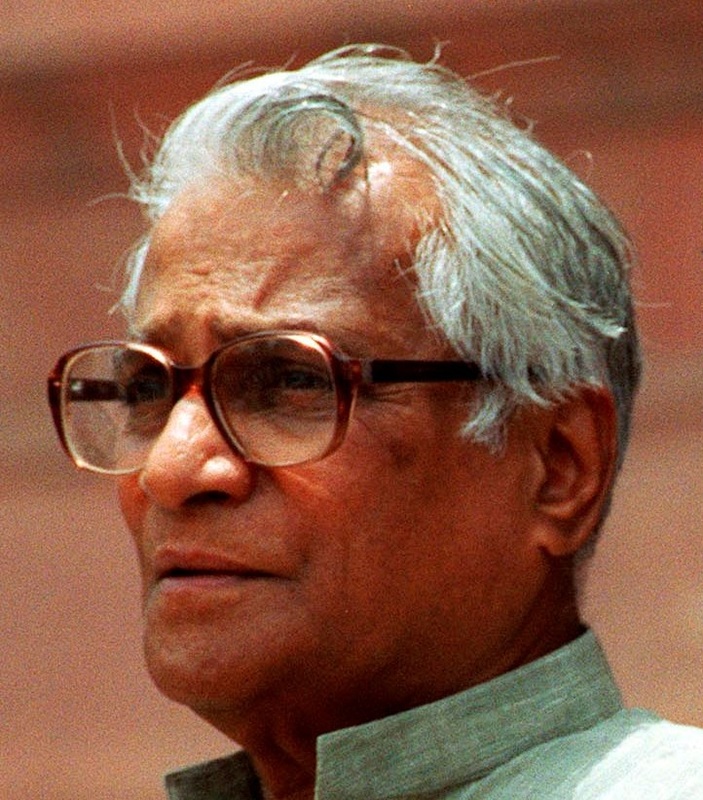 He was a key member of the Janata Dal and is the founder of the Samata Party. He has held several ministerial portfolios including communications, industry, railways, and defense. 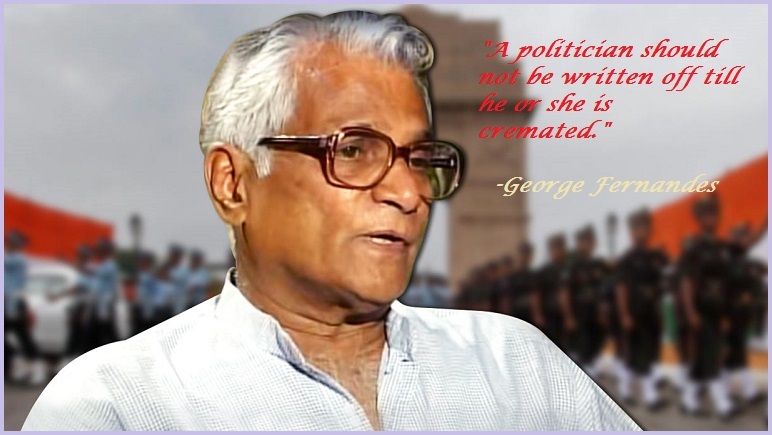 George Fernandes was born on 3 June 1930 to John Joseph Fernandes and Alice Martha Fernandes, in Mangaluru then Mangalore to a Mangalorean Catholic family. The eldest of six children, his siblings are Lawrence, Michael, Paul, Aloysius, and Richard. His mother was a great admirer of King George V (who was also born on 3 June), hence she named her first son George. His father was employed by the Peerless Finance group as an insurance executive, and headed their office of South India for several years. George was fondly called “Gerry” in close family circles. He attended his first few years of schooling at a government school near his house called “Board school”, a municipal school and a church school.